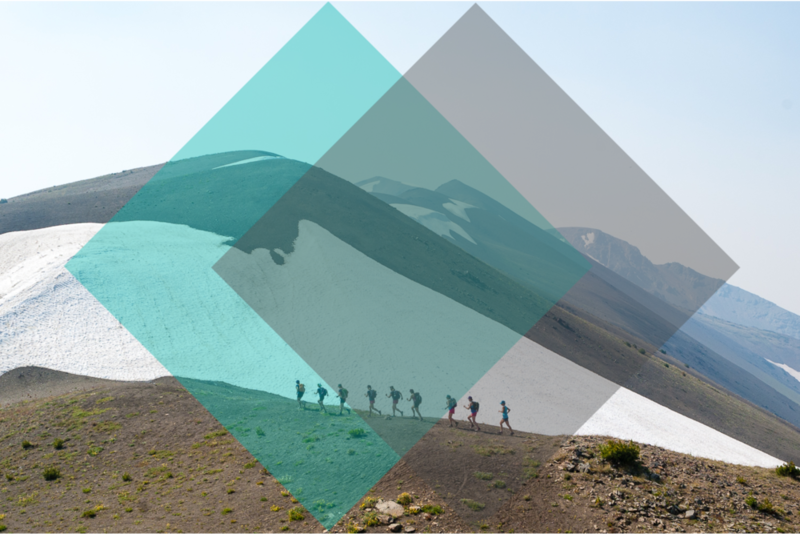 Experience the magic of the Southern Chilcotin range by foot. Remote and spectacular, this is a secret destination in BC. This adventure is a great introduction to the world of fast packing. All meals and accommodations in backcountry rustic camps are provided. The days will be long, and we will tackle some mega climbs and descents. However, the trails and scenery are world class, and the possibilities for play are endless. This is one of Jen’s all time favourite running destinations — come see why she returns here every year to adventure in this off the grid playground. All-inclusive from the time you arrive at Tyax (shuttles, food, accommodations, guides). • Expect to be out on the trails for 5-7 hours a day, although this is NOT a speed adventure.